Restaurateurs know that the restaurant business isn’t easy. Running a small business is tough enough even before you consider the specific challenges of the food services industry. Seven out of ten businesses don’t last ten years before they fold, and with restaurants, things get even tougher, as 80 percent of restaurants go under in their first five years. But some restaurants succeed and grow. Some gain more and more customers and make more and more money. But how do they do it? How do they beat the odds? It starts with delivering great food and service, of course, but don’t ignore the nuts-and-bolts side of your business. Consider your responsibilities and your financial decisions, and make sure that you’re partnering with companies that make it as easy as possible for you to stay profitable. When you run a restaurant, making and serving food is a calling, but there is much more to a restaurant than just the food and the service. The real tough parts about running a restaurant are your many responsibilities: you’ll need to set up the business legally, get insurance, hire employees, fill out paperwork, pay taxes, and, above all, stock your restaurant with everything it needs in order for it to actually run. That means everything from the ingredients to the plates and cups and knives. This is one area in which many restaurant owners find things to be unexpectedly confusing and expensive. As with any business, profits for restaurants depend on two things: money coming in, and money going out. Doing more business is one way to grow profits, but cutting costs is an equally valid way to go about things. Cutting costs is one area where a lot of restaurants could do better, experts say. From excessive portion sizes to poorly organized supplies ordering, restaurants can be very inefficient places indeed. One of the most effective ways to grow your profit margins and your business is to reexamine your supply agreements. 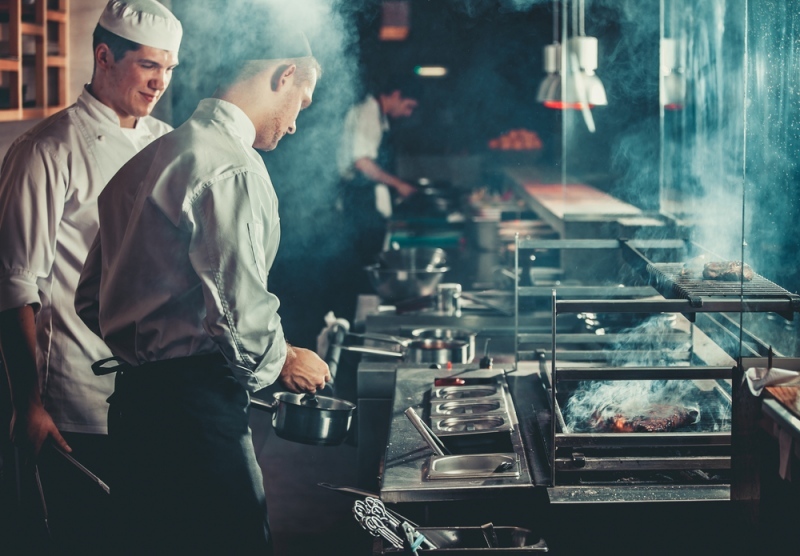 If you can lower costs while also streamlining your business and ensuring that your restaurant gets the high-quality supplies it needs, well, then that’s a no-brainer to do so. When you look for a supplier for your restaurant, you need to find a company that has the power to make your life as a restaurant owner or manager easier. You want a company of the right size and the right reputation, and you want a company that can supply a wide range of what you need, so that you don’t have to deal with multiple companies just to outfit your restaurant with plates, cups, napkins, and other essentials. A single-source solution is ideal, and if you’re browsing for one, companies like VegaDirect.ca, a Nova Scotia-based hospitality supply company, are what you should be looking for. The money that you save, of course, is the exact money that you’ll use to grow your business. By cutting costs and increasing profits, you’re giving your restaurant the financial resources it will need to expand. That’s money that could be spent physically improving or expanding the restaurant space. It’s money that could go toward an improved web presence and better SEO. Your ability to make more of your business depends on your ability to save money in the near-term, so focus on efficiency to start making your business better!